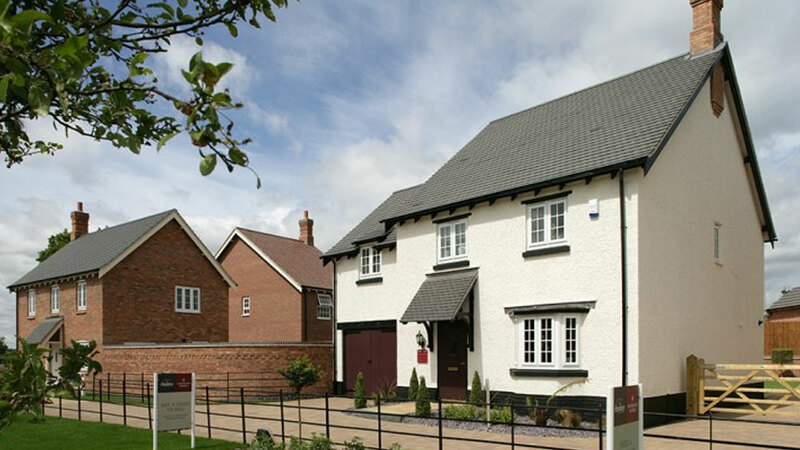 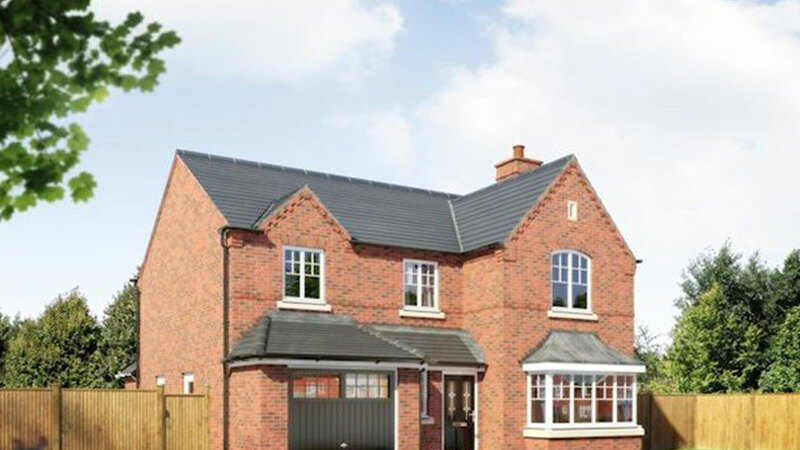 A stunning example of traditionally inspired architectural design, The Bramhall is a detached four-bedroom property that brings to mind some of the best-loved English house styles. 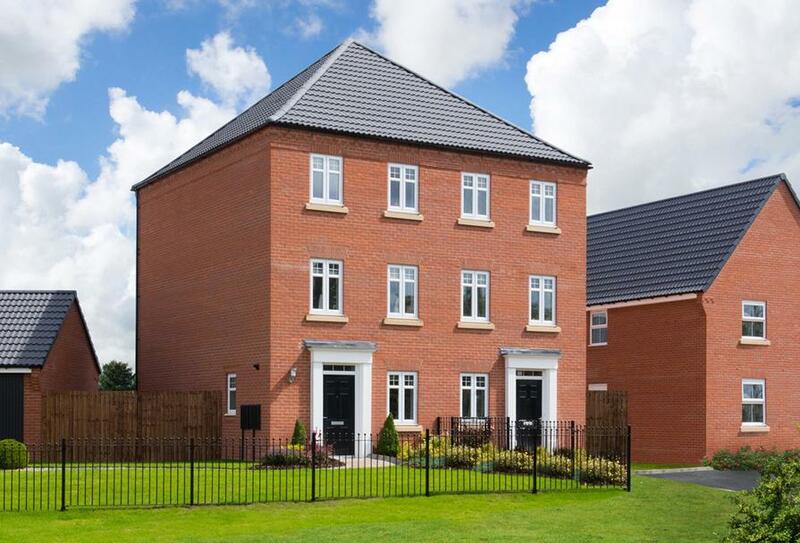 The Bramhall features elegant bay windows to the lounge which offers access to a separate dining room through double doors. 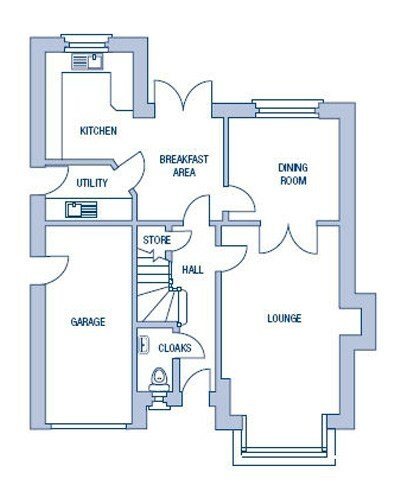 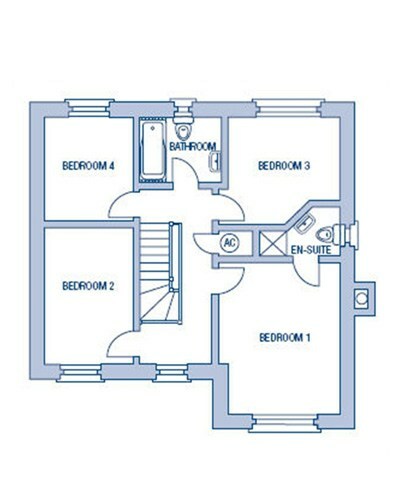 There is also a breakfast area which leads out to the garden and a downstairs cloakroom, whilst upstairs each of the four bedrooms are sensibly sized. 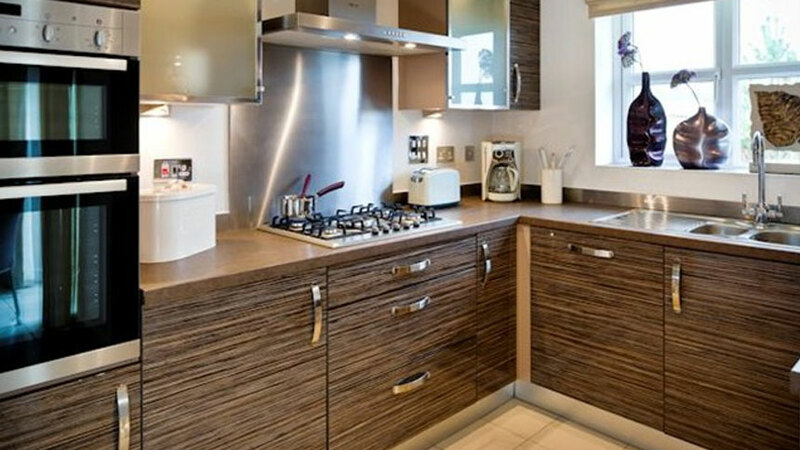 This home does not fail to impress. 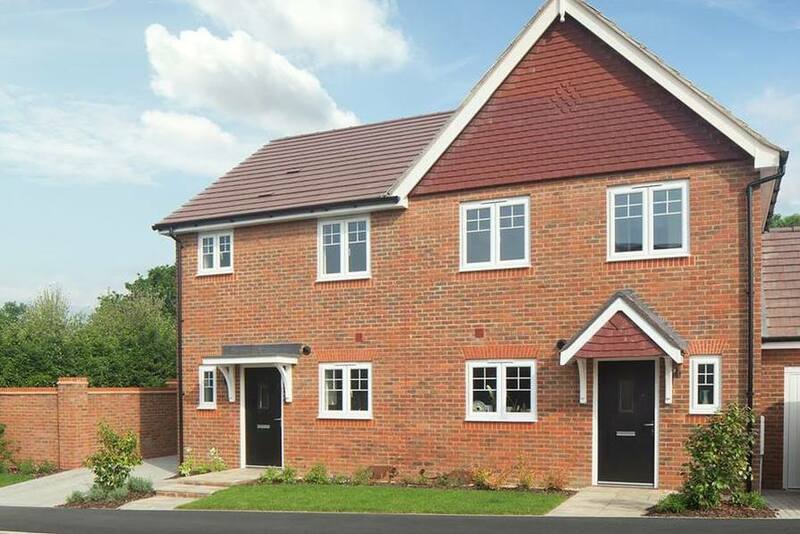 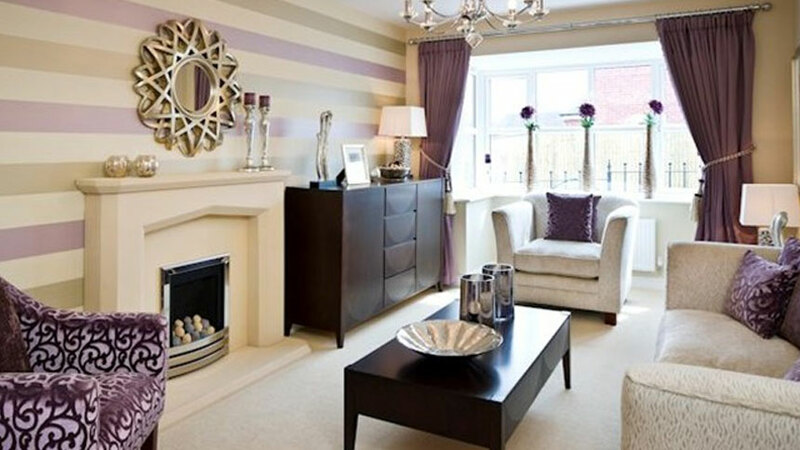 I am interested in this 3 bedroom End-Terraced-House for sale, priced at £264,750.